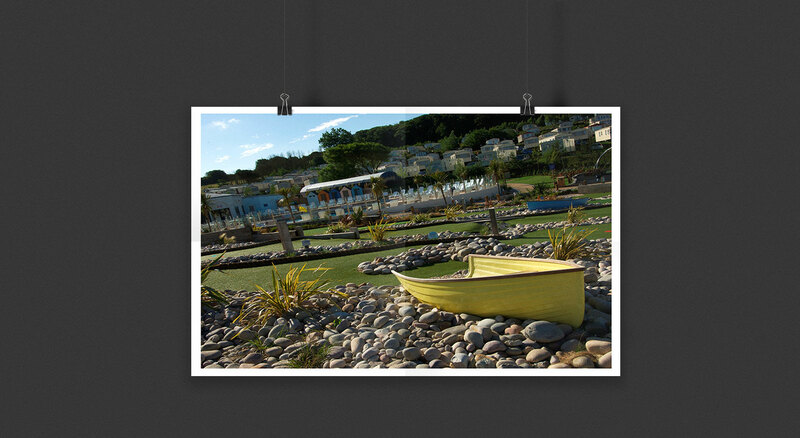 Our brief was to create sports and leisure facilities for this holiday park. The views towards the adjacent coastline needed to be used in a creative and innovative way. 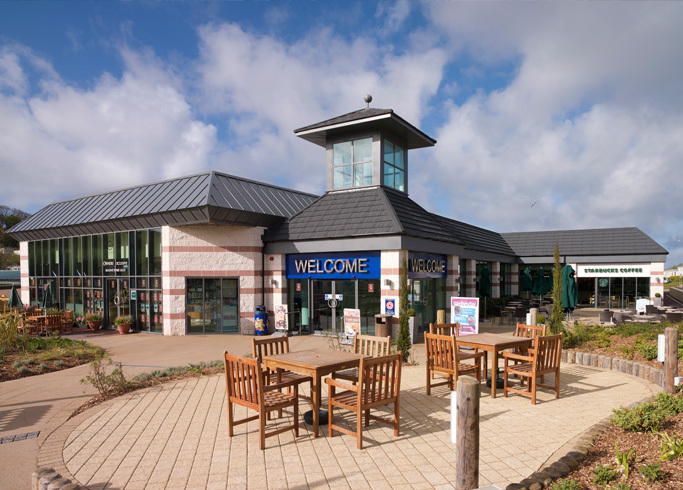 A hub was required to bring together a complex with swimming pool, clubroom, café bar, branded coffee, pizza outlet, arcade and reception. 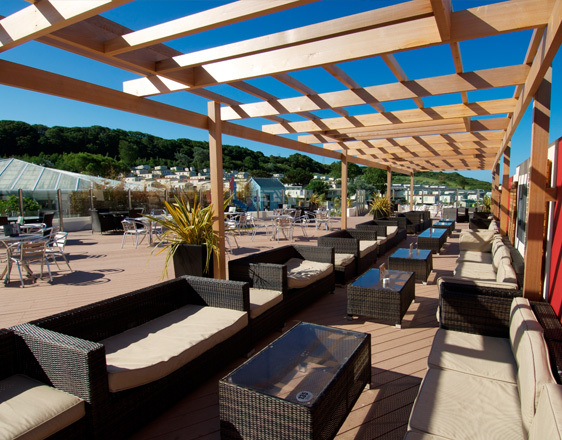 GIA completely redeveloped the external area including a landscaped miniature golf course which uses the sloping aspect to the coastline and a café bar terrace which majestically overlooks this area. The outside area is approached from many points and it was key to the design to ensure each first impression had a great view. A soft relaxed seating area was developed with dining tables and chairs nestle against a glazed balustrade to provide wind resistance but also clear views over the golf course, outdoor pool, children’s play area and tennis courts. The sunken tennis courts ensure uninterrupted views down the natural valley towards the coastal inlet. 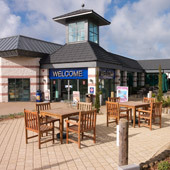 If you are sitting on the terrace a water feature shimmers in the sunlight while young children play within a safe themed play area a short distance from their watching parents. A multi-use court and archery range provide superb entertainment and again are camouflaged within living bamboo screens. 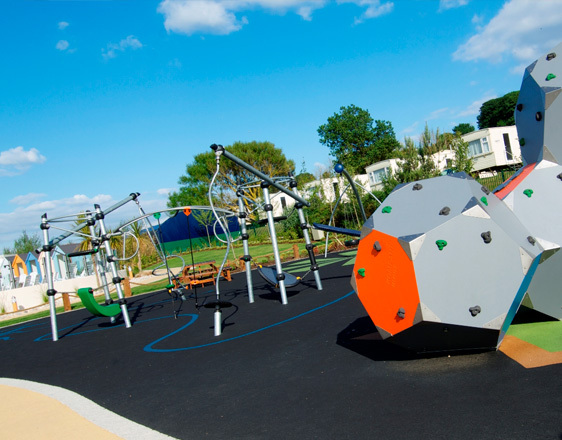 Beyond the hub, you pass by multi-coloured changing huts, a hint of Victoriana with a contemporary twist, a screened outdoor swimming pool and, overlooking it, the landscaped golf course. We “sell the dream”, encouraging people to stay on park. 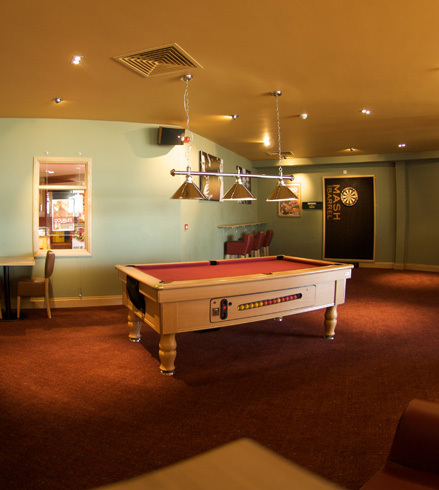 Increasing revenues and creating a safe and entertaining space whilst delivering a successful solution for both user and client. The GIA team worked in close partnership with us to deliver a truly outstanding project. The aesthetics of the development are superb and it survived its first season, with thousands of holidaymakers, with ease. An excellent project completed on time and within budget and one that has demonstrably improved guest satisfaction and benefited the profitability of the business.